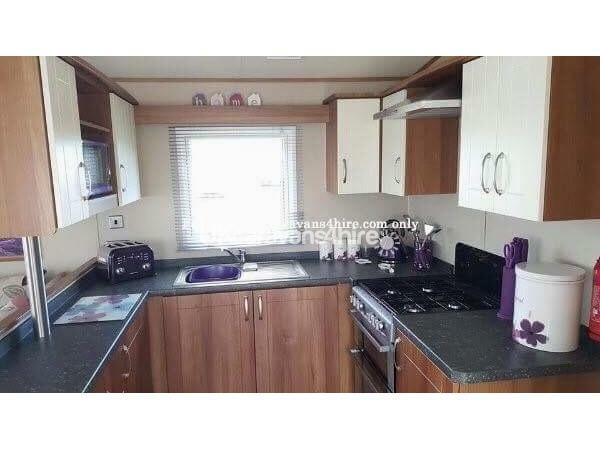 £100 deposit required on booking. 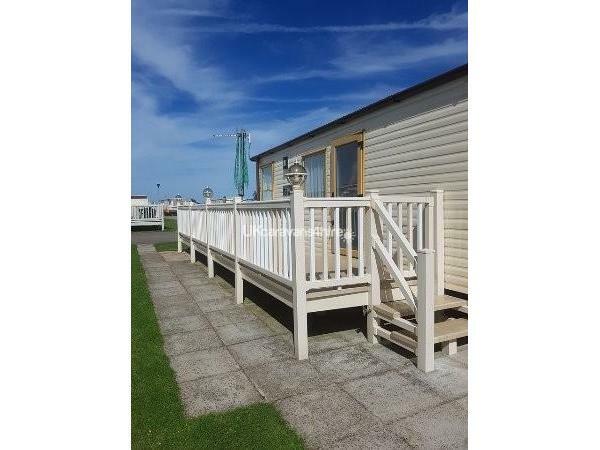 Balance plus £100 bond due 6 weeks before stay. 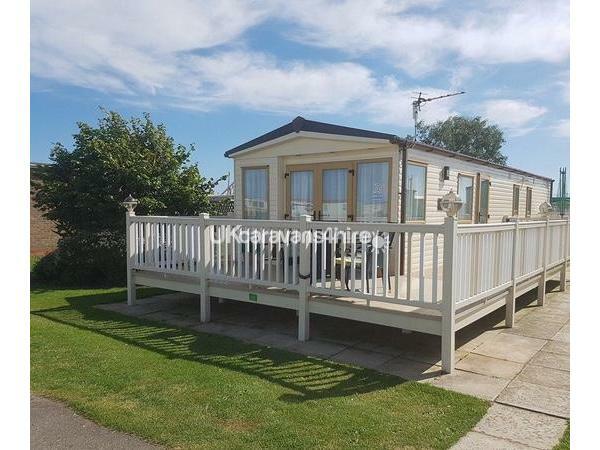 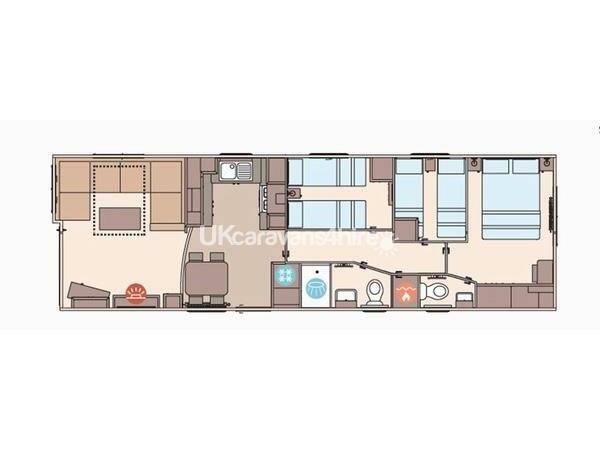 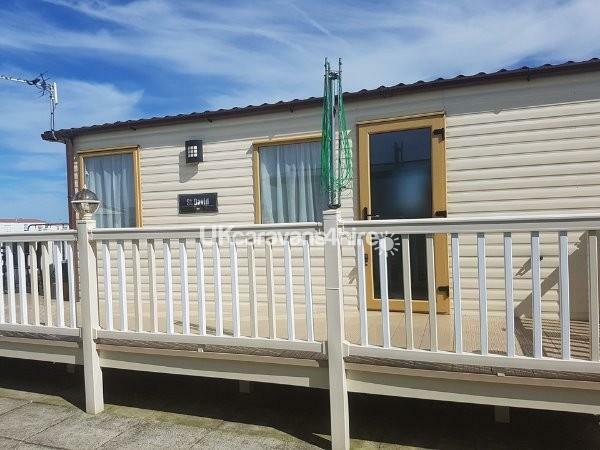 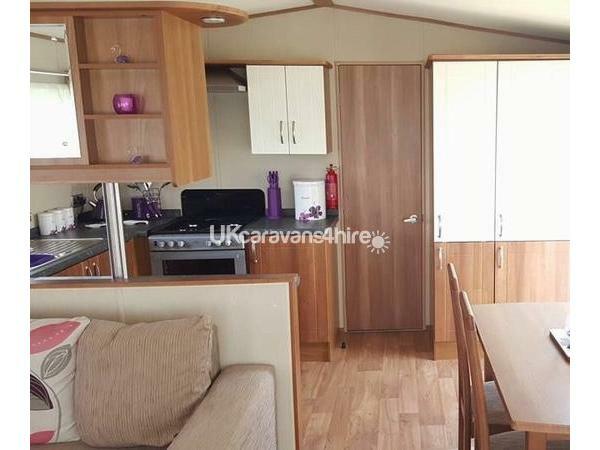 This is the best caravan, on the best plot on the best site in Ingoldmells (my opinion) You wont find another caravan to tick all the boxes. 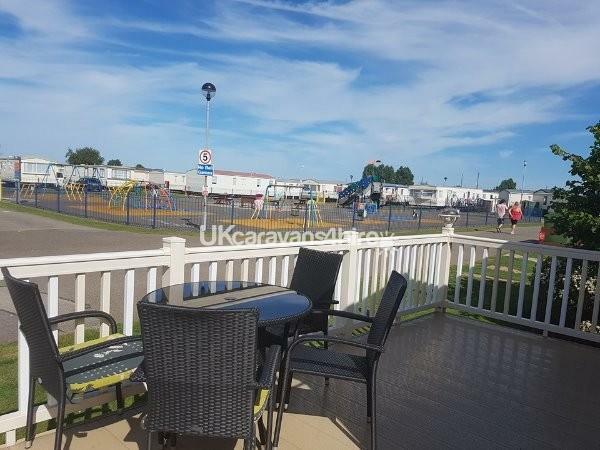 Overlooking the children's park on the popular Kingfisher Holiday Park in Ingoldmells. 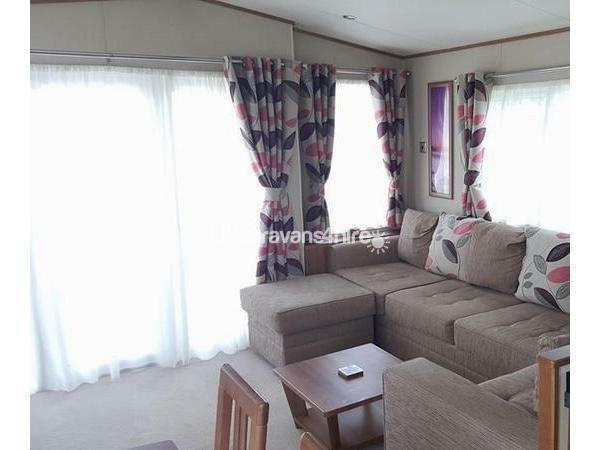 Our luxury top of the range caravan boasts large wrap around veranda with rattan table & chairs. 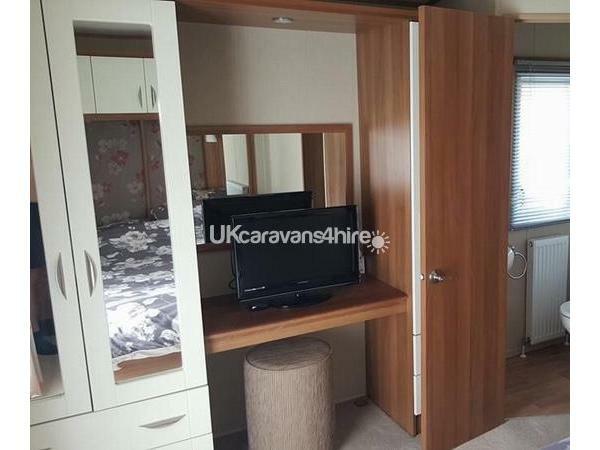 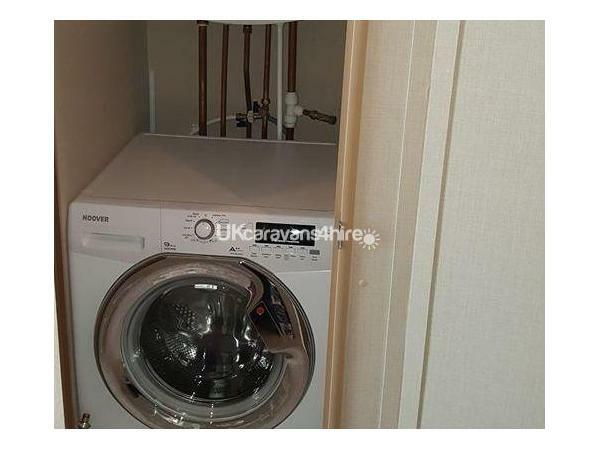 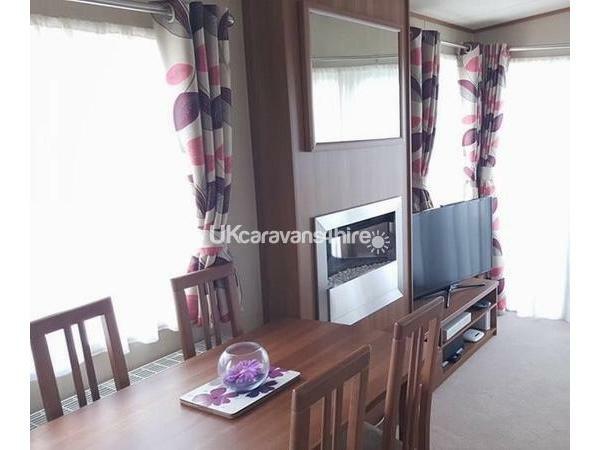 Benefiting from double glazing & central heating means this caravan is lovely & warm throughout the year. 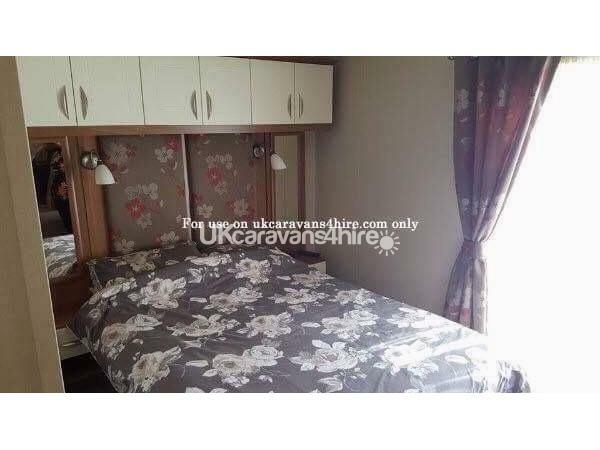 see www.ingoldmellsandchapelcaravans.co.uk for more details.